Our Content Writing Course has been developed upon the Instructional Design Theory for maximum learning impact! Step-by-step guidance, expert tips, tricks, and hacks combined with regular exercises will boost your writing confidence. Whether you are a Student, Working Professional, Fresh Graduate, or an Entrepreneur, being an exceptional writer is just a click away. Looking for a professional content writing course in Delhi or in Noida to hone your writing skills, and boost your earning potential? You just landed at the right place. 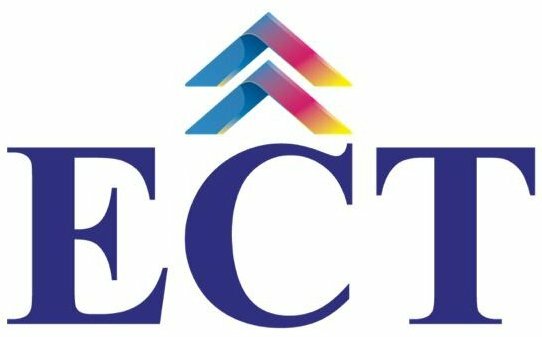 ECT is a leading Professional Training Institute in Delhi & Noida, that focuses on providing high-value to its enrolled students. Following are the features that set us apart. Saket is the Founder & CEO of SixPL, a Leading Digital & Content Marketing Agency in India. 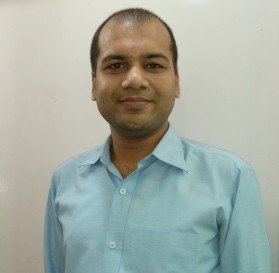 Having trained more than 2000 Corporate Professionals in Writing & Digital Marketing Domain, Saket Strives to train the best Content Writers out of his program. Apart from being a top-rated Ghostwriter in India, Saket is a Management Graduate from a Premier Business School, and is driven by a passion for enabling others to succeed in their Professions. How Business Writing is Dierent? Referencing Styles – APA, Harvard, MLA, IEEE, Chicago, etc. Freelancer, UpWork, Guru, PeoplePerHour, etc. How to Decide your Freelancing Rates? How to Write Faster without Compromising Quality? How to Become a Published Author? How to Publish and Sell your eBook? How to apply for a Content Marketing Job? Why Not To Miss This opportunity? Writing is a part & parcel of our daily lives. It is a crucial skill to succeed in life. In Businesses, 75% of formal communication is centered around writing. With the evolution of the Internet, Quality Content has become the key-to-success for any online entity! To supercharge your career, and open up numerous work opportunities, learning to write is where it begins. Don’t miss this life-changing opportunity. Write & Shine.